Welcome to my first-ever combined giveaway! I've teamed up with some great foodie bloggers to give away some awesome prizes. Some of these bloggers may be familiar to you while others may be new. But, one of the things that we all have in common is our love of food, cookbooks, and kitchen gadgets. I'm sure you'll find something that's right up your alley. If you're new to A Well-Seasoned Life then I want to welcome you and hope you'll continue to visit. I'm cooking up Southern food seasoned with a sense of humor. Enjoy!! Good luck!!! **In order to be eligible for ANY of the prizes, you MUST visit each blog with the corresponding prize. You will then be entered for that prize. Crazy About Cakes, Rosie's Bakery's All-Butter, Cream-Filled, Sugar Packed Baking Book, and Cooking in the South. Ally’s giving a double—a latke server and a teapot-shaped infuser! This stunning latke piece is inspired by vintage silverware. Crafted of weighty, silver-plated brass, the handle is inscribed with the word “latke” and joined to a polished stainless steel head. But who says it’s just for “latke”…be Boho…serve pie, cake, whatever with it! The whimsical and practical teapot-shaped infuser has a lift-off lid for easy filling and a scalloped tray to catch drips. You know I love Belgian Waffles. Mel will help you make your Sunday breakfast delicious with this Oster Belgian Wafflemaker. It has perfectly deep non-stick grooves, a ready light and adjustable temperature control. Who wouldn’t want to win this fun Denim Jean half Apron paired with Lark’s Community Cookbook! Heather is giving away one of her favorite kitchen necessities, a Silpat liner. The baking mat fits a standard 13 x 18″ sheet pan. Made in France, it’s reusable, wipes clean and helps you create the perfect cookies. How Sweet it is – a tasty trio of chocolate sauces from the Pampered Chef Pantry! Rich, smooth and creamy combinations of chocolate with peanut butter, caramel and peppermint are the ultimate dessert topping for ice cream, cheesecake, brownies or pies. Or serve it fondue-style with cubed pound cake, strawberries, apple slices, marshmallows, graham cracker and pretzels. Petite bamboo spoons included for serving $36 total value. Win this great dessert cookbook, perfect desserts. 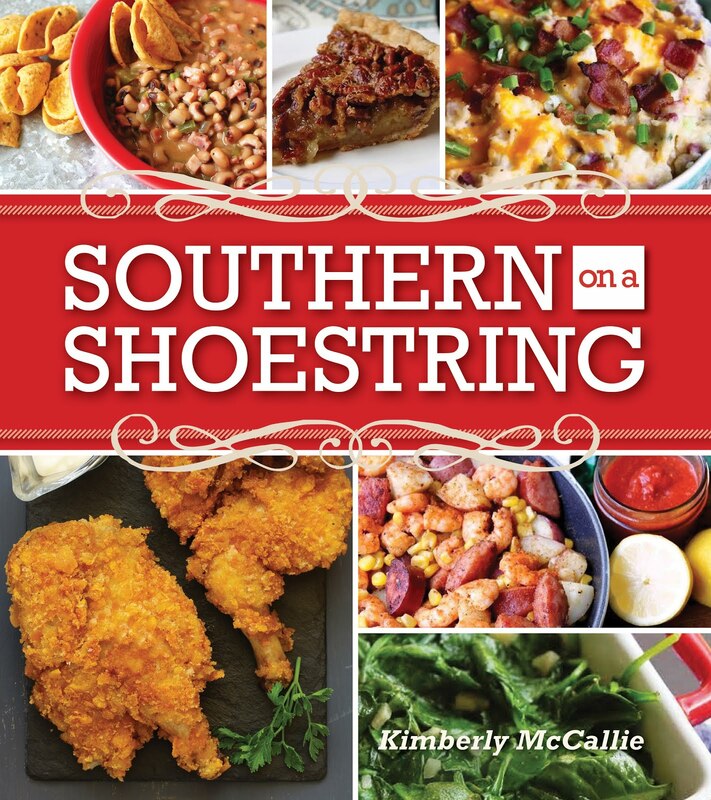 It’s packed with more than 100 sweet, tasty recipes. After you make the gorgeous pie on the cover, you can serve up a slice with this brand new cake server! This 9-inch Peacock Fiestaware Casserole dish is perfect for warm dips like spinach and artichoke dip or queso fundido. It’s small size fits nicely on a platter surrounded by bread or chips, and this cute little spoon will make it easy for your guests to scoop up some goodness. It’s dishwasher, oven and microwave safe. Total value $25. You don’t have to wait for the next wedding invitation to come in the mail to enjoy your own tower of chocolate. With this Mini Chocolate Fondue Fountain, you can have your own party. Dip marshmallows, strawberries, shortcake and more. Giveaway deadline is February 17th. Thanks for offering this wonderful, and exciting giveaway! I know all of your many fans appreciate all you do for them, just as I do. Love reading all of your blogs! Wow, great giveaway! Would love to win! Excellent giveaway! Love your blog and follow it non-stop! What an awesome idea!! All you gals are great for doing this!! Please enter me in this giveaway. Everything looks wonderful!!! Another great giveaway! Thanks, Kim. Thanks, Andi. It was the brainchild of Lark at Lark's Country Heart. She's organized the whole giveaway! Hi y'all from one Kim to another! :) Looking forward to following you and thanks for a lovely give-away. I'd love to win these cookbooks! Thanks for the chance. What a great contest. I read cookbooks like novels. All of the items are fantastic - thank you!! A cookbook is like a great vacation.....takes you to all kinds of places & cultures! I love cookbooks. What an awesome give away! Thanks for all you posts! What a great giveaway and great prizes. I'd love to win these cookbooks. Thanks for the great giveaway! What a fantastic giveaway! Thanks!! Must be my lucky day. Got here looking for rough puff pastry ...a dn tripped on this giveaway! Thank you for hosting it! Great idea for a linky party for multiple Giveaways. Ohhh, My favorite thing to do is read cook books; it's my little escape, to imagine , dream and create something in the kitchen. Looking forward to seeing the winners. So much fun! Love this giveaway!!! Great Giveaway, would love to win these cookbooks! Terrific giveaway...I would love to add these cookbooks to my collection! I love your blog and recipes!